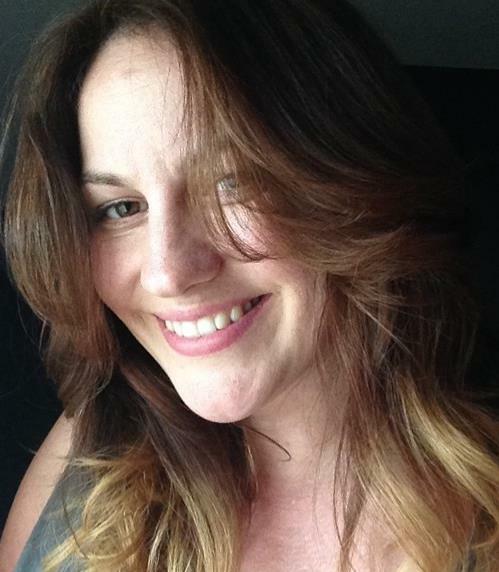 I’m a Providence, RI-based hairdresser with over 15 years of experience. I started my career in central Wisconsin, where I had the opportunity to develop a wide range of cut and color skills with a diverse clientele of professionals and students. I enjoy creating styles that match each client’s needs and personality—traditional, adventurous, and all points in between!—and I’m happy to call The Gallery Salon my home. I specialize in dynamic cut and color synchronicity, outstanding razor and texture haircuts, and excellent finish work. My training includes extensive color and corrective color classes with Redken, Majirel, and Matrix. Stop by The Gallery Salon and say hello! I’d love to work with you to achieve a style that lets you shine.